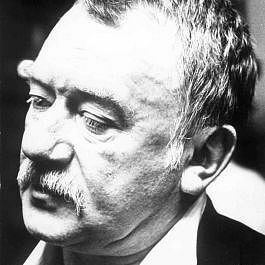 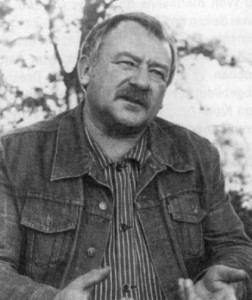 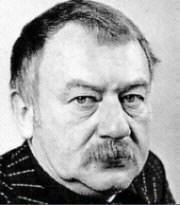 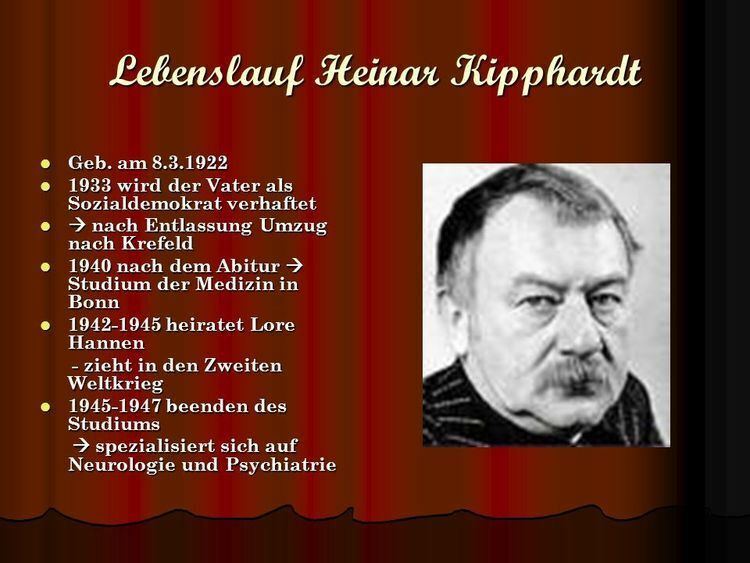 Heinar Kipphardt (8 March 1922 - 18 November 1982) was a German writer. 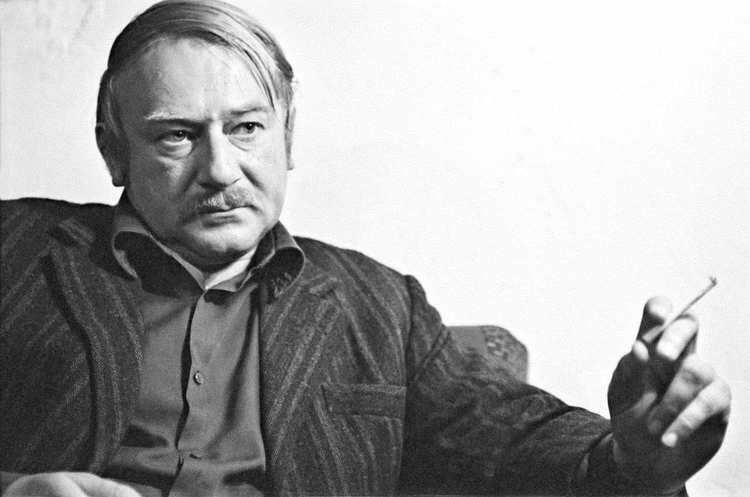 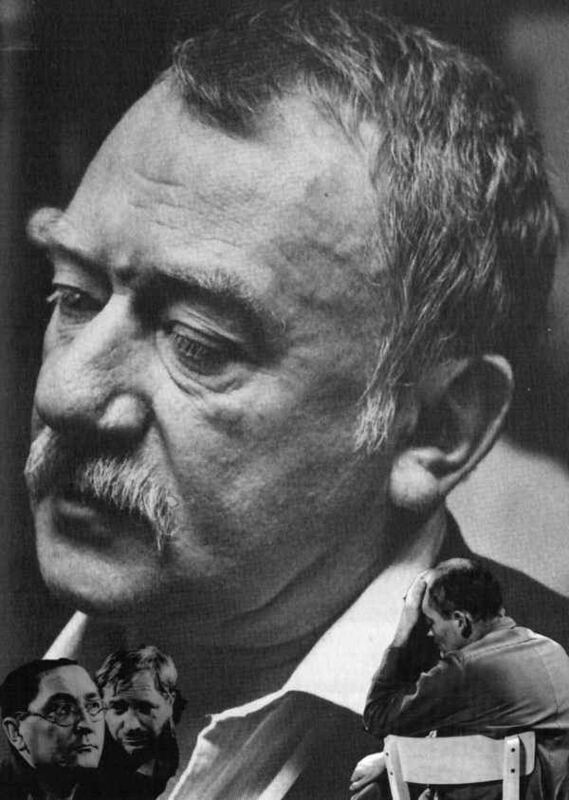 He came to prominence with the documentary theatre during the 1960s. 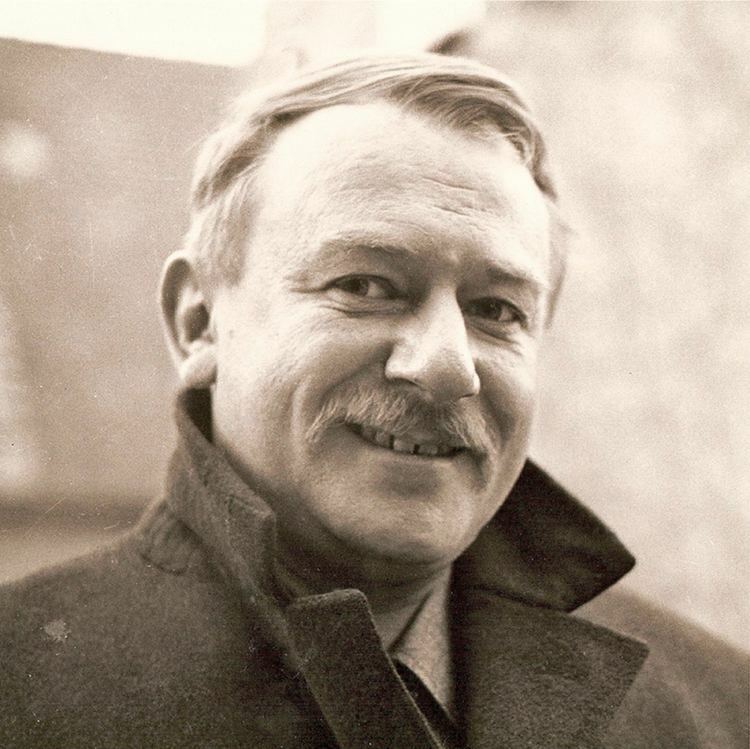 He is best known for In the Matter of J. Robert Oppenheimer, a dramatization of the Oppenheimer security hearing.